Ok, super rad New York couples! This August it’s your turn to experience The Cream Event when it comes to NYC! 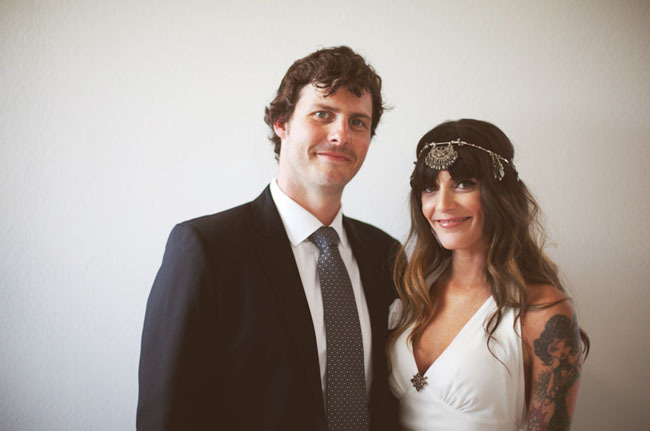 :) The Cream Event is the most creative + fun wedding event I’ve attended (you can see past LA recaps here and here). Paige + Kelly are the creative ladies behind the event and they have gathered an amazing group of talented artists to showcase their skills. 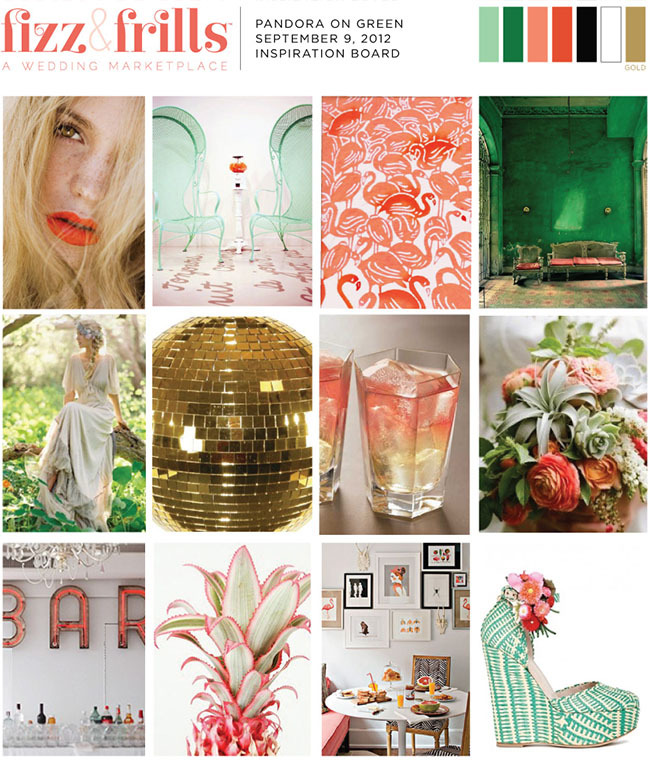 It’s more like a big party and you’ll be able to see the work of lots of wedding designers + florists, plus food tastings, yummy drinks, dance party + so much more – all based on the fun inspiration board above! The event takes place on Tuesday August 14th. Great news – we have a pair of tickets to give away to one lucky GWS couple! So, if you’ll be in NYC on August 14th, leave a comment about why you’d like to attend this event and we’ll pick a random winner next Tues, July 24th! Best of luck! And if you don’t happen to win, you can purchase tickets for the event here. Have a blast NYC!! 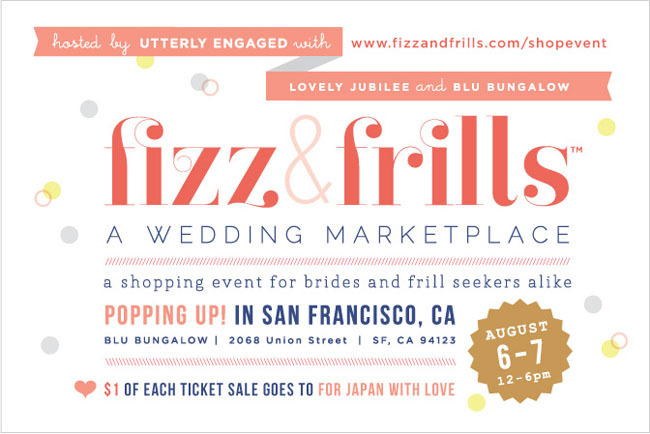 Fizz & Frills Wedding Event and a Ticket Giveaway! I’m a NYer and I’d love to go! I have about half of my vendors booked, but I’m still looking for a few more great ones to work with. I’m also looking for lots of inspiration! I need to go because I have yet to book one vendor and I need lots of direction! We would love to go! Looks so much fun – plus our photographer is going to be there! To be completely honest I am not engaged or getting married anytime soon. I am 22 years old interning in Chicago. I am borderline obsessed with weddings and the industry. I have been itching to attend The Cream event for awhile now, even more so when I found out it’s in NYC. My sister lives in Manhattan and I would LOVE to go visit her and go to the event with her. I have been dying to buy tickets but it’s hard to budget that in with my unpaid internship. I have dreams of working in the industry one day and feel like I could meet a whole lot of inspiring women and men who could have much insight for me at this event…and I mean, a gorgeous venue, yummy cocktails, and a dance party? If I’m not physically there, I will be mentally there!! I’ll be in NY and would love to attend! 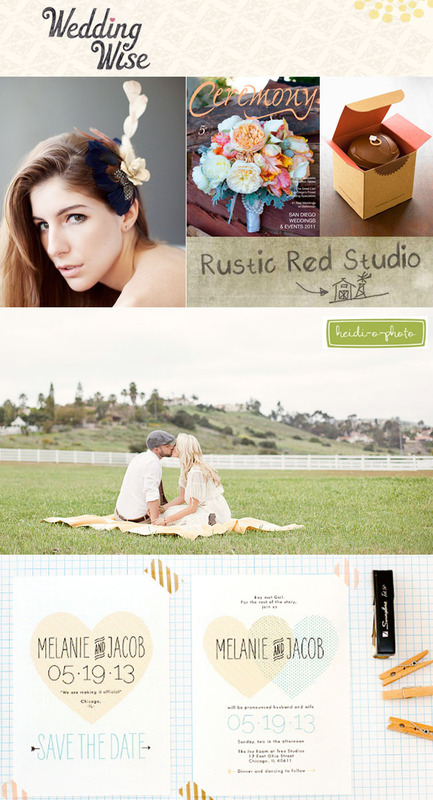 I’m always looking for new ideas and inspirations for my wedding next year!!! We would love to go! We have yet to book vendors for our April2013 wedding and have never been to an event like this before- how exciting! I’m a Jersey girl working in NYC and my fiance is from Philly. We’re planning on getting married on our anniversary [Oct. 14th] in NYC and have no idea where to start! 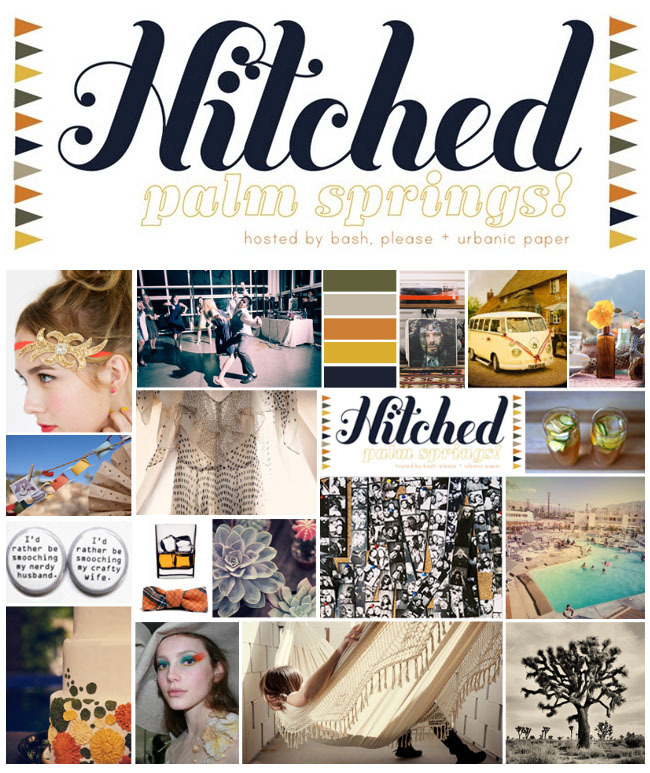 We would love to go to this event to try to get some great ideas for our upcoming nuptials! I have about 8 more months of wedding planning and I really need an infusion of inspiration to push me to think of stylish and chic ways to style my wedding! I’m a native SoCal but now a New Yorker. I SO wanted to go to the LA CREAM event but couldn’t. It would be SO amazing if I can win tickets to the NYC one! We will be marrying next year and need inspirations! Please pick us! My fiance and I would love to go to the Cream event in New York. We’re starting to plan our wedding (NY city hall route), so I think this event would give us some great inspirations. I’ve been dreaming about the Cream since I saw the photos from the ones in LA and Austin. Free tickets would be amazing because we are on a mega budget! Our wedding is in October and it would be awesome to get some last minute inspiration! I’m not engaged, but I’m engrossed in this blog and the wedding industry, and I interned last summer for Paperfinger calligraphy. This event sounds like the perfect place for inspiration and garnering more opportunities to get involved in the wedding world! My fiance and I just relocated to the NYC area to start our careers. We’d love to attend this and start booking vendors. We are not familiar with vendors around and have no idea where to start! I just got engaged last night, and am already excited to begin planing. 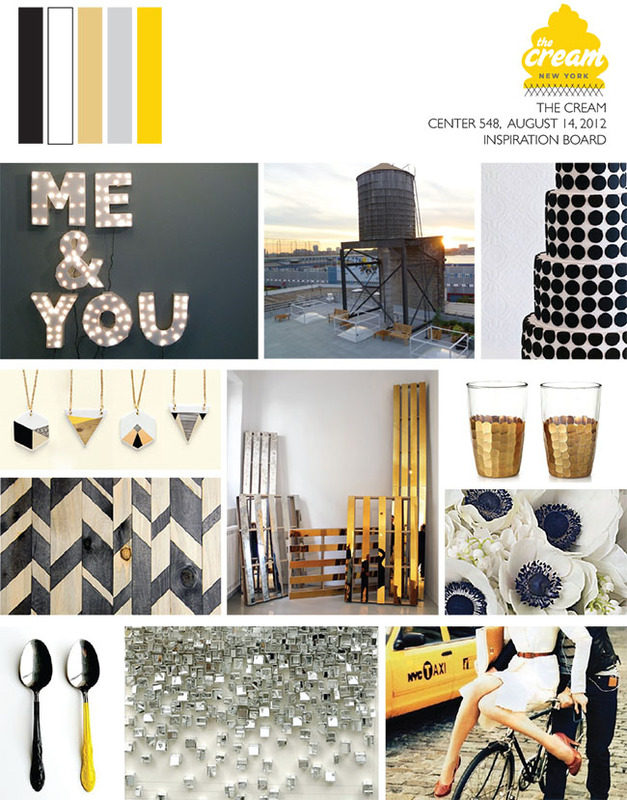 The Cream event looks so exciting — definitely our aesthetic — and I would love to get some ideas and inspiration from it. I would love to go this amazing event. I am yet to start planning and this is just the boost I need to get planning! I’d love to go to CREAM because my fiance and I really need a creative jump start! We’re both far too busy—he commutes over an hour a day for work and I’m on my last semester of law school and prepping for the BAR! This looks like so much fun, and great inspiration to boot. I’d love to attend! Came across your blog while researching. Planning a wedding this October. We dont know where to start. With only 3 months to prepare, attending THE CREAM event will be very helpful to us. I lived in NYC for 7 years (that is where I met my fiancee) and I have not been able to visit this year. I would love to make this my excuse to plan a trip to NYC. NYC is my main inspiration for our wedding so being able to go to this amazing event would be the perfect thing to help me put the whole picture of our wedding together. This would be amazing! My best friend just got engaged and started planning her wedding. I would love to surprise her and take her to this event! Best bridesmaid? pretty things make my heart skip a beat and the cream event is the epitome of all things beautiful. i can’t imagine a better way to spend a night in manhattan. My fiance and I would love to attend this event! We went to a wedding expo today and got lots of cards and brochures and met some great vendors. It would be great to keep the inspiration coming! I would absolutely love love love to attend! My fiancee and I have been engaged for a year but with our little baby crawling around I have had no time to plan! I would love some inspiration to get started! Thanks for the opportunity!! I have been a dedicated reader of Bash,Please blog for awhile now. Their creativity is simply inspiring. I was completely thrilled to hear their Cream Event was coming to NYC. I currently work in marketing and event planning for a fashion company in NYC, and have even played with the idea of starting my own company. I’m far from being engaged, but I would love to attend an event with the best of the best in this industry. Beyond excited for what could come out of attending this event. I live in NYC and would love to attend the Cream event!! My fiance and I are planning a wedding for next summer, so we are still far away from figuring out all the details. Would be great to learn more about what’s out there and come up with some ways to make our event creative and super FUN! Thanks for your consideration! Hoping it’s not too late to enter! Sounds amazing – would love to attend. We’re getting married on August 25, but I’m still in need of last minute ideas and details.